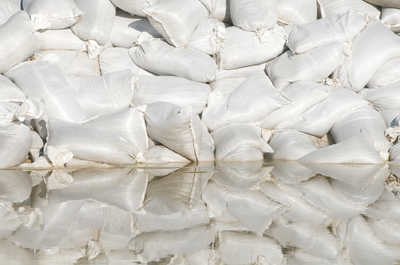 Miller Restoration understands that when water invades your home, you need immediate action. On call 24/7/365, our certified restoration team will arrive promptly, assess the extent of your water damage in Wayne immediately and start water restoration right then and there. With a strong commitment to every customer and dedication to every job, Miller Restoration guarantees your 100% satisfaction. Years of water damage cleanup experience serving Pennsylvania’s Delaware County, Chester County, Montgomery County, Berks County, Bucks County, and Philadelphia County, as well as Delaware’s New Castle County and surrounding areas, has given Miller Restoration countless satisfied customers who can attest to the company’s exceptional service. Ask for references!